Locals assumed that once the Clontarf Baths were done up, and the new bar and restaurant were put in, they would be able to swim there, says Deirdre Nichol. But when it opened in February, it quickly became clear that that wasn’t the case. 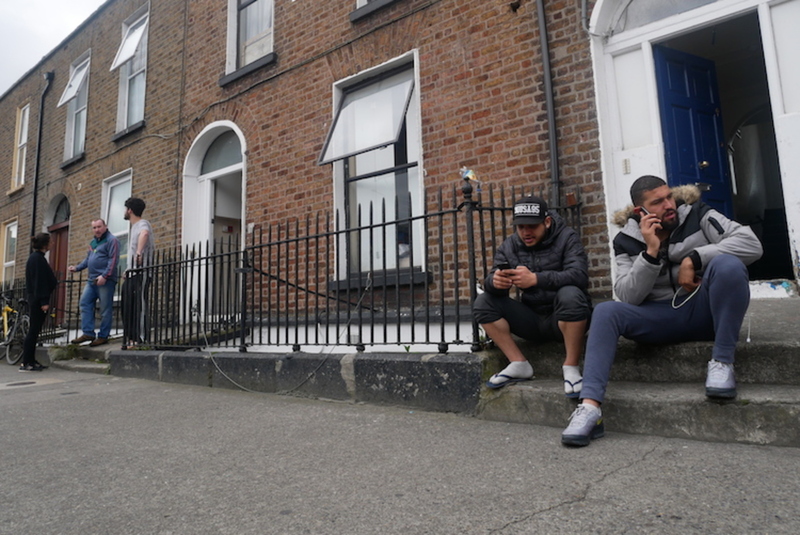 “We were very disappointed,” says Nichol, of the Clontarf Residents Association. At the moment, the bar and restaurant are open Tuesday to Sunday, but the outdoor swimming spot itself is only open to private swimming and sports clubs – not the general public. 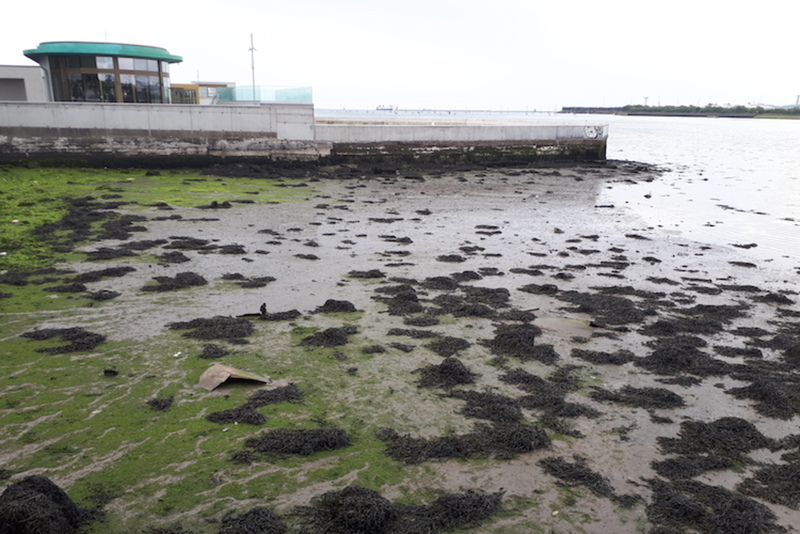 Following an on-site inspection on 18 July, council officials wrote to Clontarf Baths to query just how it planned to address this issue. According to the council spokesperson, the owners have two weeks to respond. After all, the planning permission granted for the project back in 2012 made it clear this was to be primarily a swimming pool, albeit one with a restaurant and bar. In fact, one of the conditions was that if the swimming pool were to close for more than 12 months, the restaurant and bar would also have to close. This was “to ensure that the restaurant/café bar remains subsidiary to the main use of the site for swimming, in accordance with the recreation and open space zoning of the site”. Clontarf Baths could not be reached for comment before this was published, despite several attempts by email and phone. 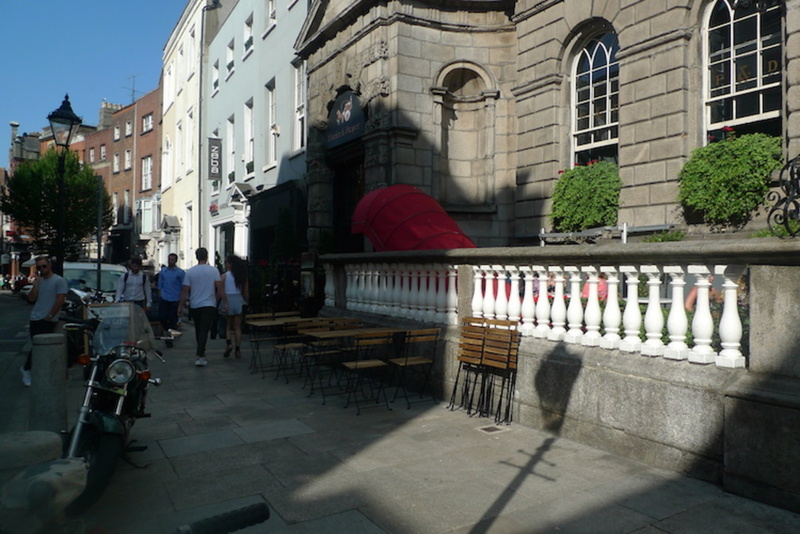 The baths are now owned and operated by David Cullen, who also owns the Turk’s Head pub in Temple Bar. 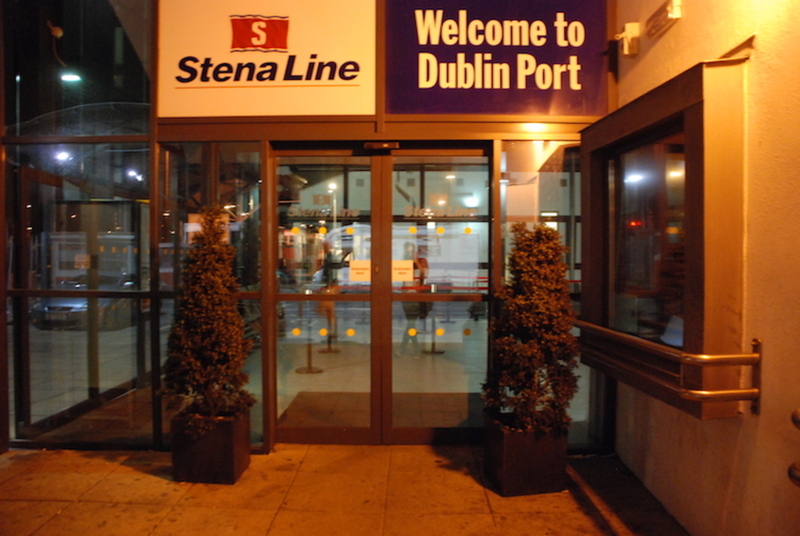 The recent revamp of the baths cost €2.4 million. 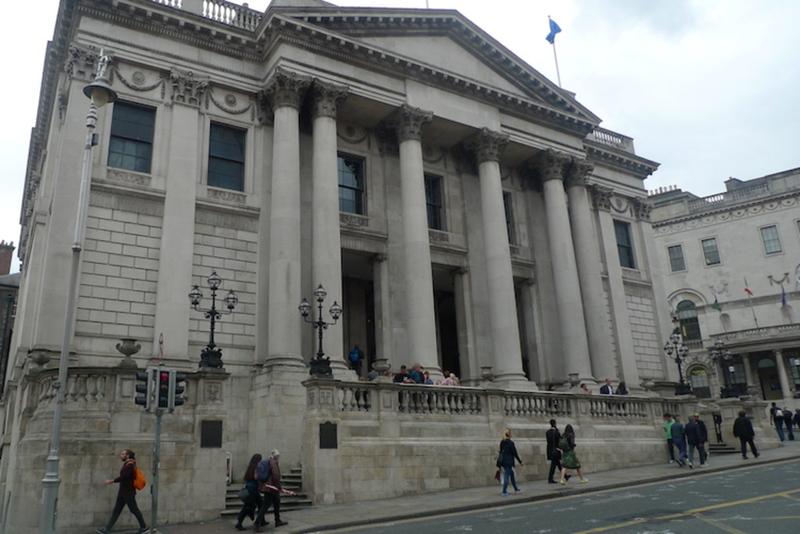 After the baths reopened, following complaints, the council identified a number of planning breaches back in May. The council said the floor area of the bar and restaurant has to be made smaller as it is bigger than the original planning permission. The design the council gave its permission to also included covered terraces. But those hadn’t been built. However, a pergola structure “with retractable roof and glazing” was built, and that has to be removed, according to the council. The owners have until 21 September to make the changes, according to the enforcement notice. Labour Councillor Alison Gilliland says these planning breaches, and the fact that the swimming area still isn’t open to the public, undermine local confidence in the enterprise. When the owners of the baths gave a presentation last year to a group of local councillors on the North Central Area committee, “the unspoken tenet” of that meeting was that the owners wanted financial assistance from the council, Gilliland said. “We had our suspicions about the prominence of the restaurant and café area,” says Gilliland. Back when Nichol was a kid, the Clontarf Baths were one of her regular haunts. “It was great, loved it,” she says. But the baths, which had first opened in 1886, closed in 1996 and then sat derelict for 20 years. So when the recent revamp kicked off, Nichol says locals were “delighted”. “It was a dreadful eyesore that was there,” says independent Councillor Damian O’Farrell. Locals are divided about the result, O’Farrell says. Some are frustrated there’s no public access. Others are willing to give Cullen and his team more time to open the baths publicly. 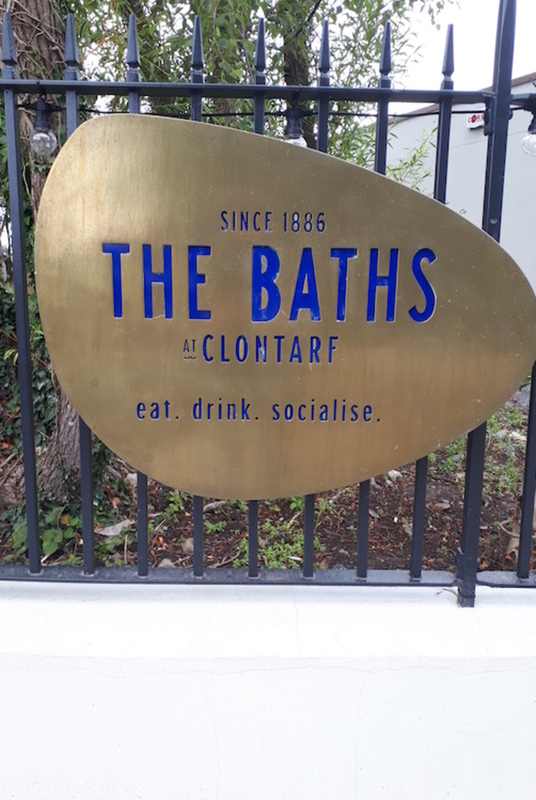 Nichol says that, since late April, Clontarf Baths has been taking bookings from private swimming and sports clubs. But there’s “no information coming out” about the long-term plan for opening the baths to the public, she says. Yeah, we were all excited here to see the baths coming, and then shocked at how the city facilitates a private enterprise with great opportunity to charge 15 EUR for a cocktail (!!! ), no questions asked. Even with such extortionate prices the establishment was packed through the whole summer, so I’m sure money is not really an issue. They do it, simply because they know they can get away with it so why bother, why spend, why care. Just like drivers raiding through red lights, street litterers, abusive landlords and bike thieves, they all have nothing to fear, confronted with toothless law enforcement, or a general lack thereof.